When you can’t get to Europe, a quick trip to New York City can be a quite enjoyable stand-in. 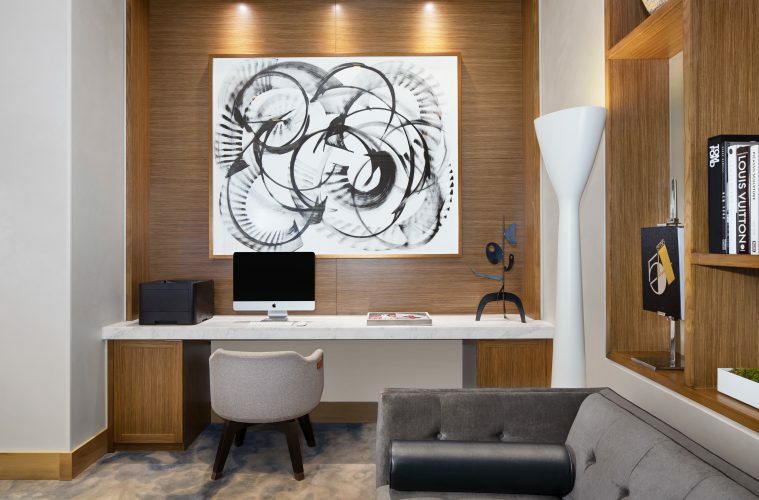 Staying at AC Hotel New York Downtown in the city’s Financial District of Manhattan, you’ll enjoy all the amenities of a modern, upscale hotel with echoes of European hospitality. AC Hotel‘s Guest rooms feature luxurious, high-end linens and fixtures in minimalist designs to encourage peace and serenity. Enjoy the hotel’s custom scent, a creation of Joya, a Brooklyn fragrance design studio, as well as the works of local artists in lobbies and lounges. The hotel’s AC Kitchen offers daily breakfast menus, including pastries, meats, and cheeses inspired by much-loved European cafes. The hotel’s AC Lounge invites guests to linger over great views of the city while sipping handcrafted cocktails and drinks. See the best views of the city day or night, indoors or out. One World Observatory caps the Western Hemisphere’s tallest building and is open to visitors. Take an elevator more than 1,000 feet above the city streets for unmarred views of Manhattan and the surrounding areas. 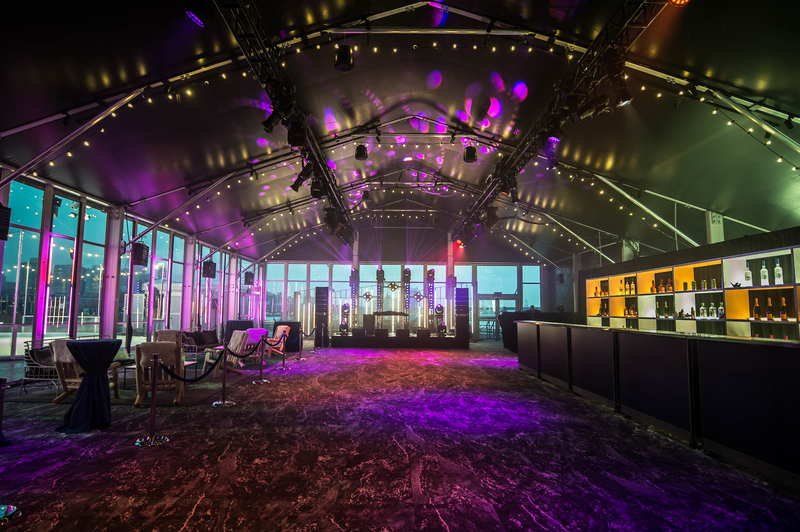 The Rooftop at Pier 17 features the city’s only rooftop ice skating rink; warm up with a drink at the Tank, the Rooftop’s warming hut. Perhaps no place in New York City is more influenced by European culture than through its food. Sumptuous Italian dishes come from the kitchen of Jordan Frosolone, chef at 10 Corso Como, a single destination for boutique shopping, culture, and cuisine. At Little Park, owner and chef Andrew Carmellini prepares New American dishes that fulfill his signature outlook: sustainable and seasonal ingredients sourced directly from the land and sea. ABC Kitchen‘s seasonal dishes are accented by the restaurant’s own rooftop garden, and its commitment to sustainability doesn’t end there – the dining room is a reflection of beautifully repurposed and reclaimed wood, glass, brick, and more. Experience New York City in a fresh new way. The right combination of hotel, dining, and entertainment choices opens new worlds for exploration and enjoyment.